Lock in a great price for Del Rio Riverside Resort – rated 8.3 by recent guests! Stayed in a Riverside Villa which was excellently located and very clean and well maintained. The resort itself is almost completely self-contained and mobile reception is poor so it's a good place to get away from the grind. Wonderfully serene location with many of the villas and cabins located along the river. 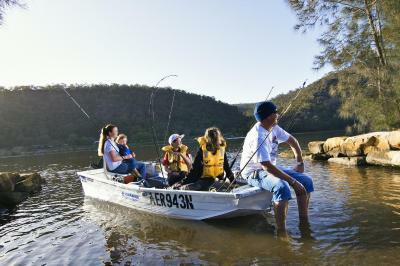 Beautiful views, wildlife and lots of activities for the family to do. The staff were very friendly and accommodating. We thoroughly enjoyed our stay here and would love to come back. The cabin was comfortable and clean. Jumping pillow was fun. Great villa our family stayed in. Very quiet, clean and spacious. My kids love it here. 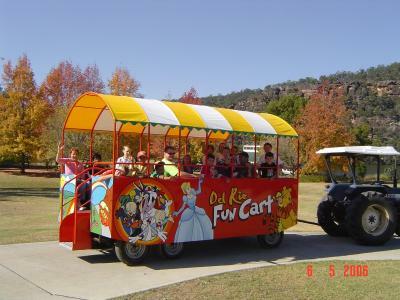 We first visited during the winter and had to come back in sunset to use all the fun kids facilities. The cabin was small but contained all the necessities. It was clean and comfortable. 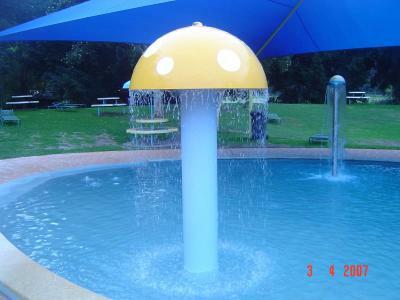 The facilities were plentiful for the children and well maintained. The bar and gambling facilities were great for adults. Great family destination. Clean and lots to do. Food overpriced. Modern and great facilities. 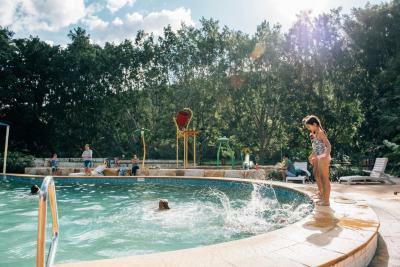 Del Rio Riverside Resort This rating is a reflection of how the property compares to the industry standard when it comes to price, facilities and services available. It's based on a self-evaluation by the property. Use this rating to help choose your stay! 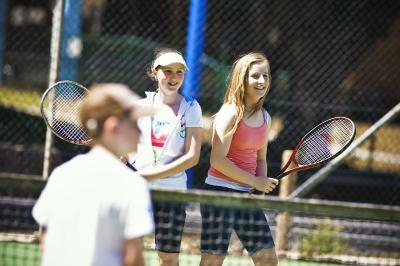 Located on the Hawkesbury River, Del Rio Riverside Resort features an outdoor swimming pool and a tennis court. 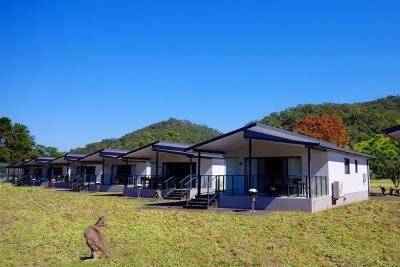 Set on 450 acres of picturesque bushland, this resort offers BBQ facilities. Located in Wisemans Ferry, this secluded retreat is a 1-hour drive from Windsor. 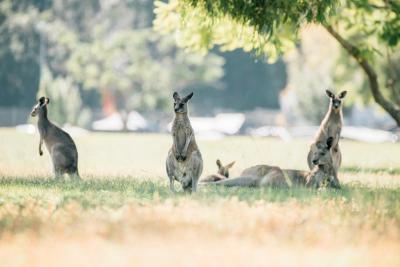 Sydney City Center is a 1-hour and 30-minute drive away. All rooms are air-conditioned and offer a balcony. There is a flat-screen TV with a sofa. Some rooms also feature a kitchenette and river views. 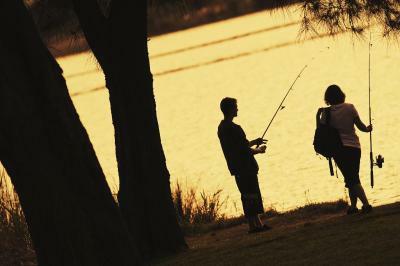 An array of activities can be enjoyed on-site including mini golf, fishing, and hiking. 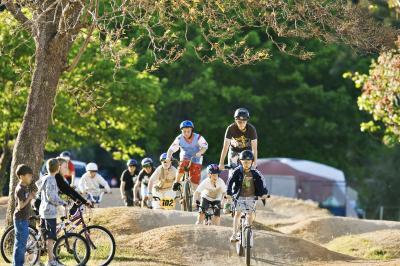 It features a bicycle track and an in-ground trampoline. Guests can enjoy a drink and a casual meal from Del Rio Sports and Recreation Club. This property also has one of the top-rated locations in Wisemans Ferry! Guests are happier about it compared to other properties in the area. This property is also rated for the best value in Wisemans Ferry! Guests are getting more for their money when compared to other properties in this city. 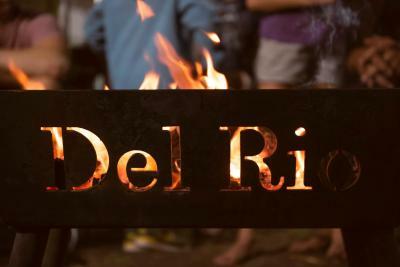 When would you like to stay at Del Rio Riverside Resort? This villa has a balcony and river views. It offers a flat-screen TV and a DVD player. This family room features a balcony and air-conditioning. It offers a kitchenette and a private bathroom. This family room features a balcony and air-conditioning. There is a sofa and a flat-screen TV. This villa offers a balcony and picturesque views. It offers a kitchenette and a flat-screen TV. This studio features a balcony, electric kettle and dining area. 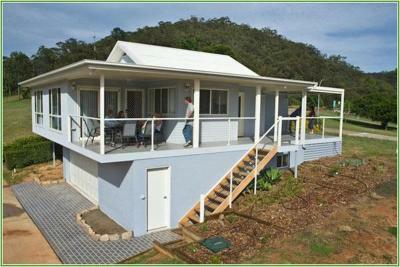 This air-conditioned villa features balcony and views of the Hawkesbury. Guests enjoy a BBQ. There is a well equipped kitchen with hot plates, a toaster, microwave, fridge, crockery and cutlery. All linen is supplied. Relax in the air-conditioned living room with a TV and DVD player. Please note that some villas' bedding configuration can include 2 queen sized beds. Please provide your preference via the Special Requests box when booking, or contact the property directly using the contact details provided in your confirmation. This apartment features a balcony, electric kettle and air conditioning. Boasting decks with unrestricted views of the Hawkesbury River where guests can have a cup of coffee or BBQ lunch, this holiday home also has a fully equipped kitchen. 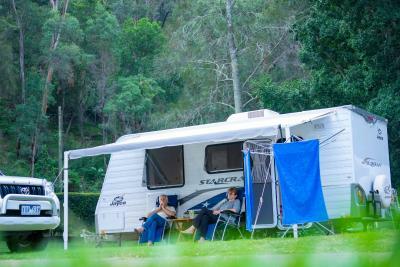 Guests can make use of the double vehicle garage and boat parking. The house is complete with 2.5 bathrooms with one being ensuite. 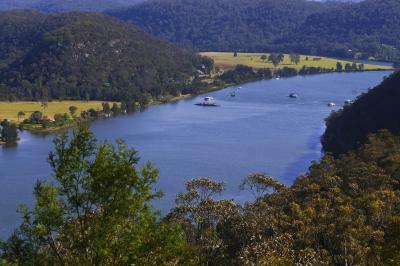 This 3 bedroom house overlooks the magnificent Hawkesbury River. 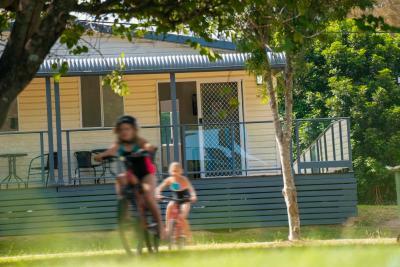 This holiday home with reverse cycle air conditioning features a spacious living and dining room. The fully equipped kitchen is fitted with a fridge, stove, oven, microwave and kitchenware. 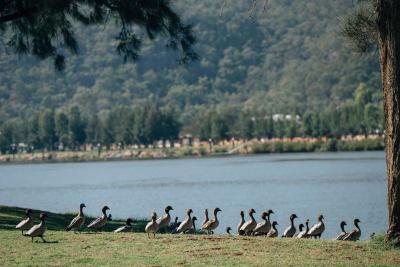 Guests can enjoy uninterrupted views of the Hawkesbury River from the outdoor balcony. 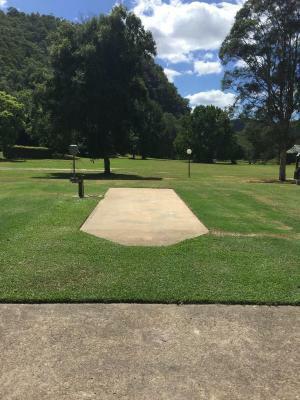 This is a non-powered unpaved site for you to bring your own caravan, motor home, camper trailer or tent. Please put on your booking what type of vehicle you will be bringing with you. 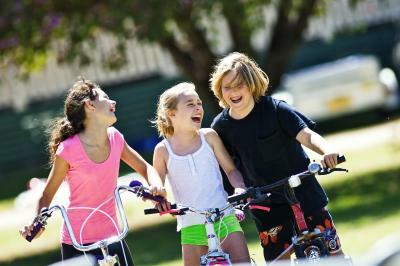 All sites have access to all the resort facilities. 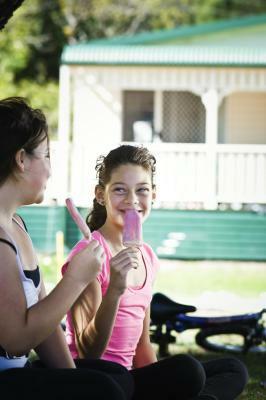 Toilet and shower blocks and camp kitchens are available for your use. Some site have unrestricted views of the river. Please request if you would like one of these. WiFi is available in all areas and costs AUD 9 per 24 hours. House Rules Del Rio Riverside Resort takes special requests – add in the next step! Up to three children under 16 years are charged AUD 15 per night when using existing beds. Del Rio Riverside Resort accepts these cards and reserves the right to temporarily hold an amount prior to arrival. Facilities around the resort were dirty and not well maintained. Game room and kids club was very dusty and dirty and we didnt know that the kids club was only open for a couple hours a day. Most of the painting require a fee. our BBQ was so rusty and dirty we were afraid to use it. Our cabin TV had no working channels. We left a day earlier. The club was very disappointing, the food was expensive and very very ordinary, to be honest I couldn’t eat my main meal it was terrible. We thought it would be a good idea to have a night of from cooking but I would definitely bring food for all meals! The bar and bistro is only open limited hours over the weekend. It was well over priced at $400 per night ! The mosquitos, everything else was wonderful.